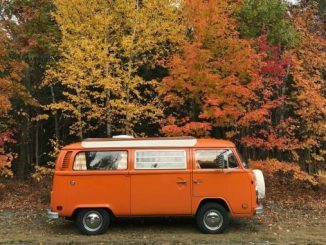 Welcome to VWBusCamper.com: You have reached the ultimate authority site on Volkswagen Type 2 “VW Bus” (T2) Westfalia Camping vans and campervan conversions. 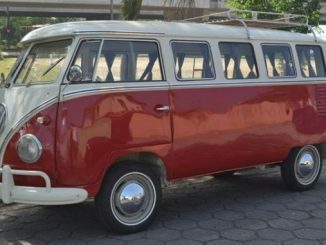 VW Bus Camper focuses on vintage Volkswagen Type 2 (T2) microbuses made from 1968 to 1979 for the US market. 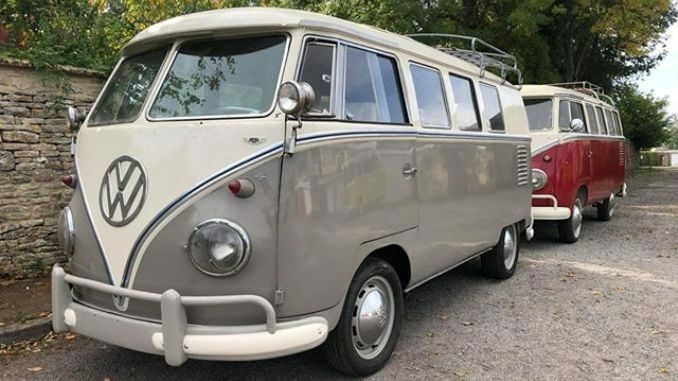 The buses covered on this site are both the factory directed Westfalia or “Westy” camping van along with camper van conversions of buses from that era. See the most recent featured listings from our classifieds section below. 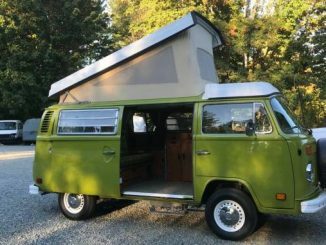 Early model T1 or “Split-Window” campers are very rare and not covered on this website. 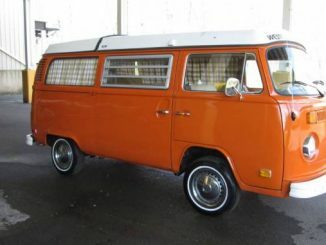 If you are looking to purchase one of these you can search eBay, AutoTrader Classics or RV Trader. 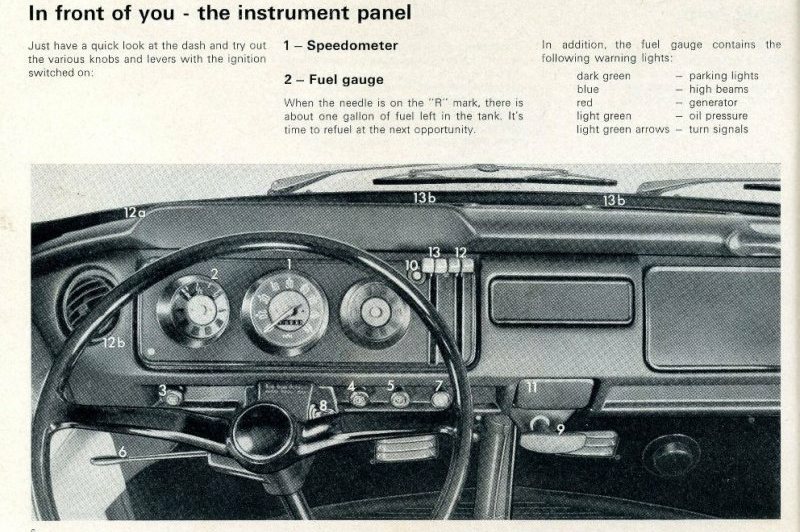 While a large portion of our site is dedicated to our classifieds, we do feature several informational resources. Check out some of our key website pages below. 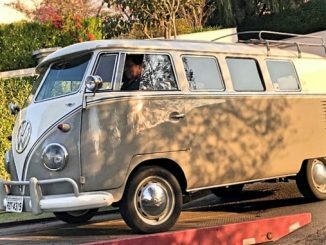 VWBusCamper.com is not affiliated or endorsed by Volkswagen, Craigslist.com or Craiglist.org nor any other trademark or brand name listed on this website. All copyright and trademarked material is used here in respect to the Fair Use aspect of Copyright law. Please view our DMCA Page for more information. Please contact us directly with any questions or concerns related to this topic. 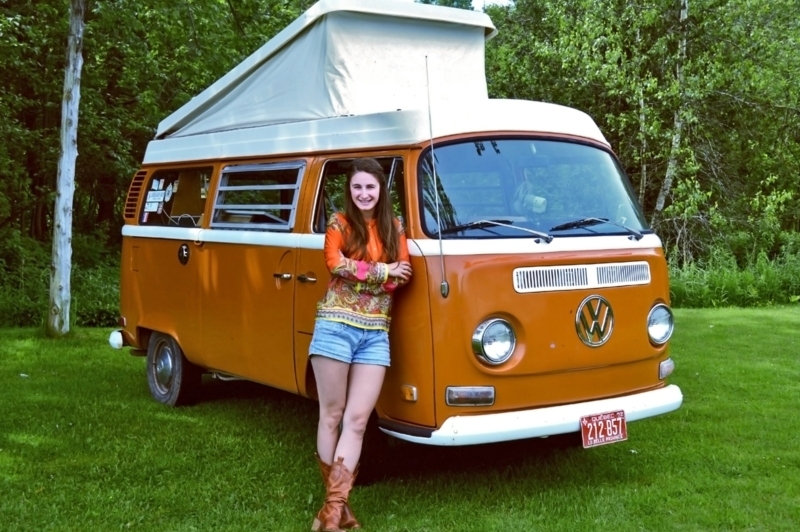 In addition this website has been established for the purposes of helping to segment Craigslist Ads for various VW Bus Campers on Craigslist across the United States. 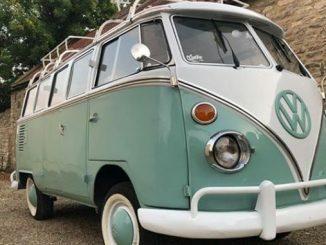 VWBusCamper.com is currently not involved in the direct sale of any vehicle, parts, accessories or any other products.